Angry campaigners claim the local authority has sidelined proposals for a vital new road on the west coast – despite pumping millions of pounds into a similar scheme in Inverness. Members of Fort William Community Council say plans for a link between the Lochaber town and neighbouring Caol have been in the pipeline for 20 years but have never materialised. And they have contrasted that with the controversial West Link Road project in the Highland capital and claimed projects in the Inner Moray Firth area get preferential treatment. The Inverness bypass originally had a £27million price tag, but the most recent estimate is £34million and objectors fear the final bill could top £60million. Meanwhile, the route has been identified for the Fort William road and land has been earmarked for the scheme, but the cost has not been calculated and no plans have been drawn up. People in the Lochaber port have stressed that the Caol road is vital for the regeneration of the town centre and easing traffic congestion on the A82 Inverness-Glasgow trunk route. Fort William Community Council chairman, Neil Clark, said: “It seems the Inner Moray Firth area is the honey pot and other parts of the Highlands don’t get the same level of funding. Mr Clark has written to Highland Council chief executive Steve Barron suggesting the local authority should restrict the “spiralling” cost of the link road to free-up money for other areas. Alternatively, he suggested the council should fund the Fort William project from its reserves, which were identified by Audit Scotland as more than £85million in March of this year. Mr Clark said that earlier this year the community council was told the proposed Fort William road was considered “a priority”, but was “below the line” of projects being taken forward at that time. He said: “We made reference to the proposed development having been approved by Highland Council and its predecessors in their respective local plans for more than 20 years – including the West Highland and Islands Local Plan adopted in 2010. The proposed road in Lochaber would run from the An Aird roundabout near Fort William town centre, across the River Lochy and Blar Mhor to the roundabout near the new police station on the A830 Fort William-Mallaig road. 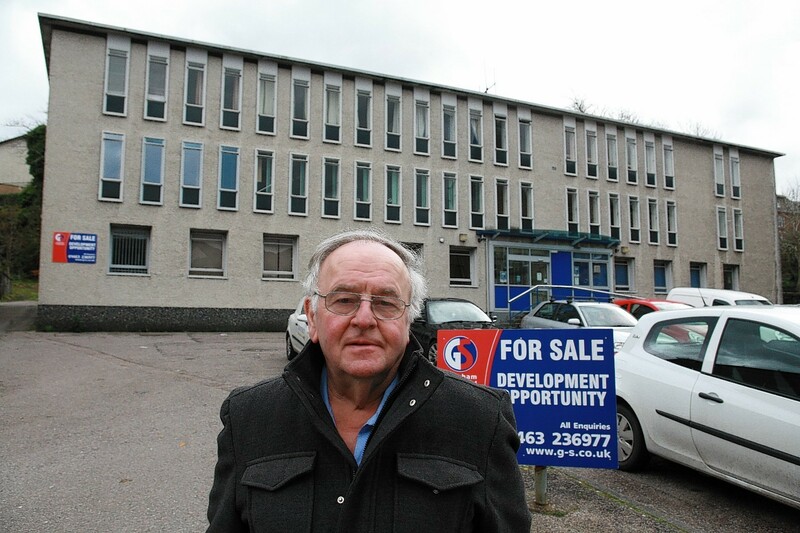 Mr Clark said: “Fort William High Street currently has a significant number of properties lying empty. “Although the out-of-town retail park on the Blar Mhor has not materialised, there are current out-of-town centre planning consents for other commercial and retail developments, which could have a considerable negative impact unless there is a closer linkage between Fort William High Street and the Caol and Corpach areas. Mr Clark also told Mr Barron that, however Highland Council identified the funding, Fort William Community Council was keen to see the Caol-Fort William link road moved to an “above the line priority” in the local authority’s capital programme.